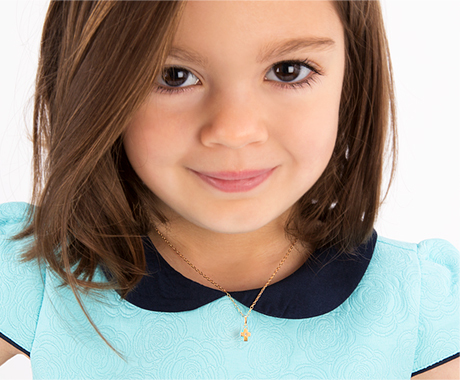 Personalize her Tiny Blessings bracelet or necklace with a sparkling Birthstone Charm. We use Swarovski® crystal birthstones that are simply spectacular! Also made with 100% Sterling Silver components, this is sure to be a valued charm she will cherish for a lifetime. Crystal is 4mm, faceted round.